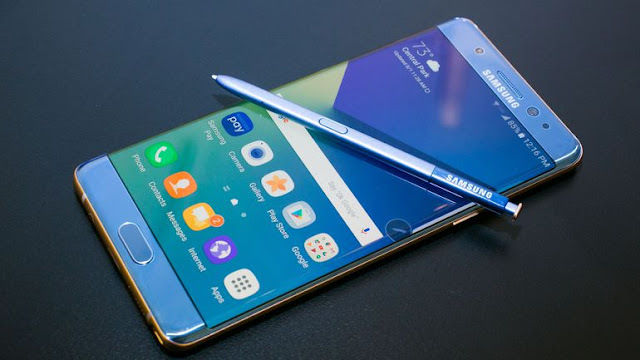 SAN FRANCISCO: A global recall of fire-prone Galaxy Note 7 smartphones did not appear to hurt US consumers' willingness to buy Samsung Electronics' phones, a Reuters/Ipsos opinion poll released on Sunday showed. The survey conducted Oct. 26 to Nov. 9 found that current Samsung smartphone users were as loyal to their brand as Apple Inc iPhone customers. It also found that people who knew about the recall were as interested in Samsung phones as those who did not.